Though 2016 isn’t over yet, Tiny Engines is already looking ahead to the new year. Its 2017 release calendar is already shaping up, as it’s announced that it will release The Spirit Of The Beehive’s new record, and a new one from Sinai Vessel, as well as the debut from Wild Pink. Today, The A.V. 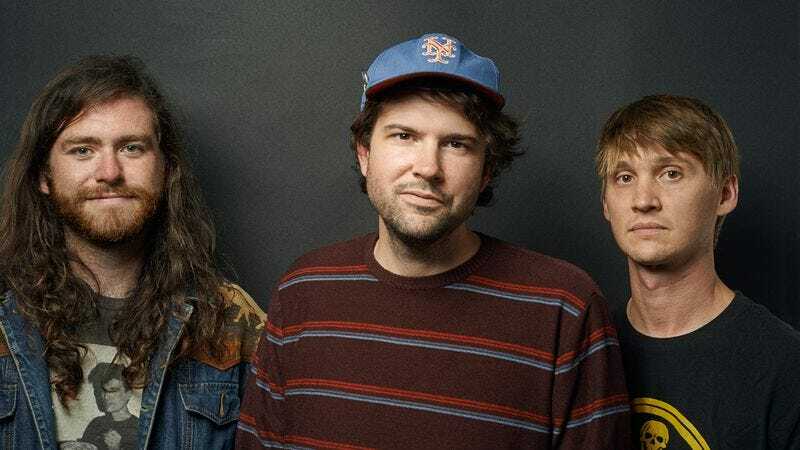 Club is streaming “Great Apes,” a song from Wild Pink’s self-titled debut that shows the band at its dreamy, poppy best. It’s a song that recalls the likes of The Sundays, dancing on the line between a pop-rock song and soft shoegaze. What makes “Great Apes” stand out from the other bands filling this space, however, is how dynamic the song gets, allowing empty space to exist alongside washes of guitar without muddying the song’s thesis. Wild Pink is out February 10 on Tiny Engines, and pre-orders are available now.